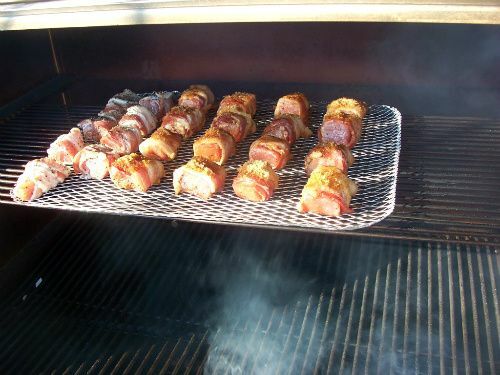 What's your guilty "bbq" pleasure - Page 3 - The BBQ BRETHREN FORUMS. Wow, any good recipes you care to share? Operation BBQ Relief Founding Member - I am Obsessive Compulsive about BBQ. Google it. 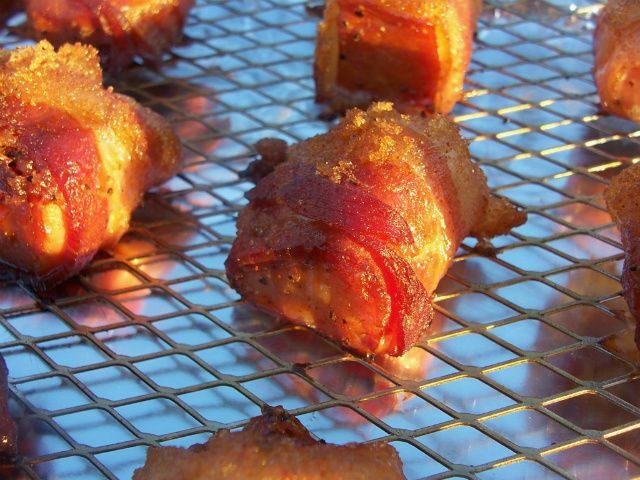 My guilty bbq pleasure is bacon wrapped bacon. 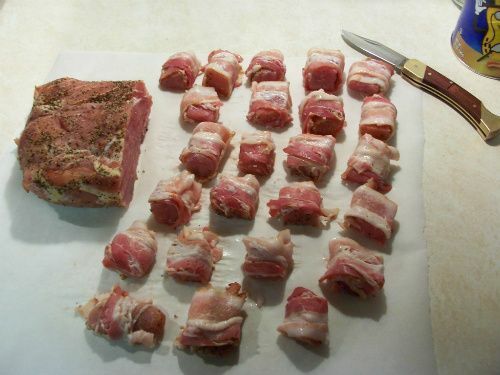 I wrap cold smoked back bacon in strip bacon, then season and hot smoke it. It's gotta be bad for me but it tastes sooo good. Blues Hog Original/Tennessee red mix on St. Louis trimmed spares. "Forgive me Lawd but the temptation was too much!" Lord Have Mercy. 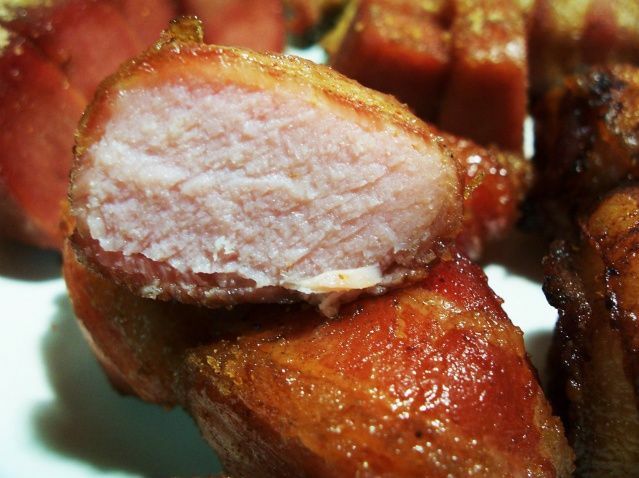 Must STOP licking the screen. Sweet Baby Ray's Honey Chipotle is my favorite. I want to steal your avatar. When I die, my goal is to have a visible smoke ring when the coroner cuts me open for the autopsy. amen brutha! 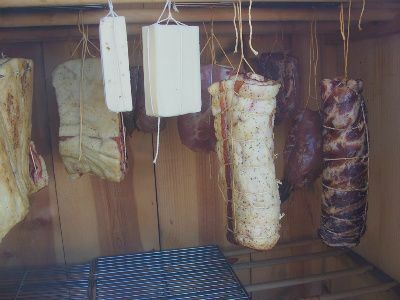 god that looks soo good, it really makes me want to build a cold smoke house. hmm thats an interesting thought I might have to try.